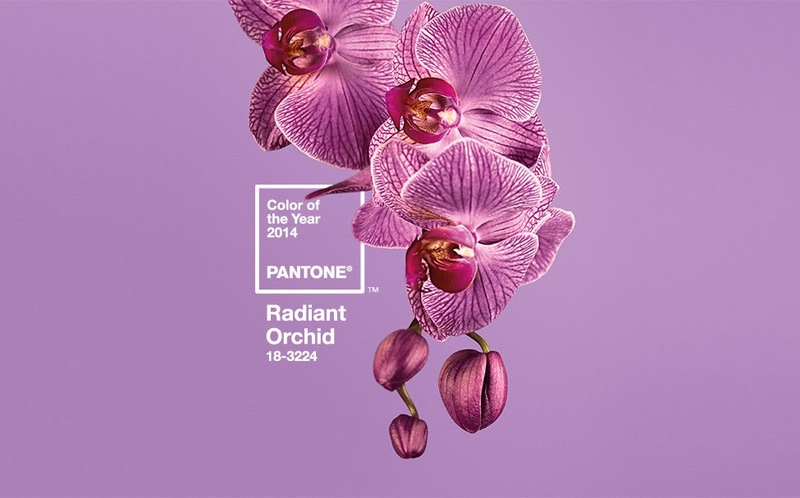 On Dec. 5, 2013 the 2014 Pantone colour of the year was announced. Radiant Orchid has rosy undertones and is a very versatile colour. It will work well with pinks and purples and contrast perfectly with greens, yellows and turquoise. It gives a real sense of a nostalgic spring and soft, relaxed days out on a breezy day. This colour will inspire fashion, graphic and interior design worldwide. It has already hit runways and will soon start. I absolutely love pantone and how they have centralized colour. There is so much you can learn and take away just by studying and working with colours. My only complaint is that after being the successor to Emerald, it is a little bland. I think I may have been expecting something more vibrant and energetic. What are your opinions of the new 2014 colour? Are you Pantone obsessed like me? Check out their website here and the press release announing the colour here. I know I haven’t been here for quite some time, but I have a few things in the works that I am hoping to be posted sometime within the next few weeks. 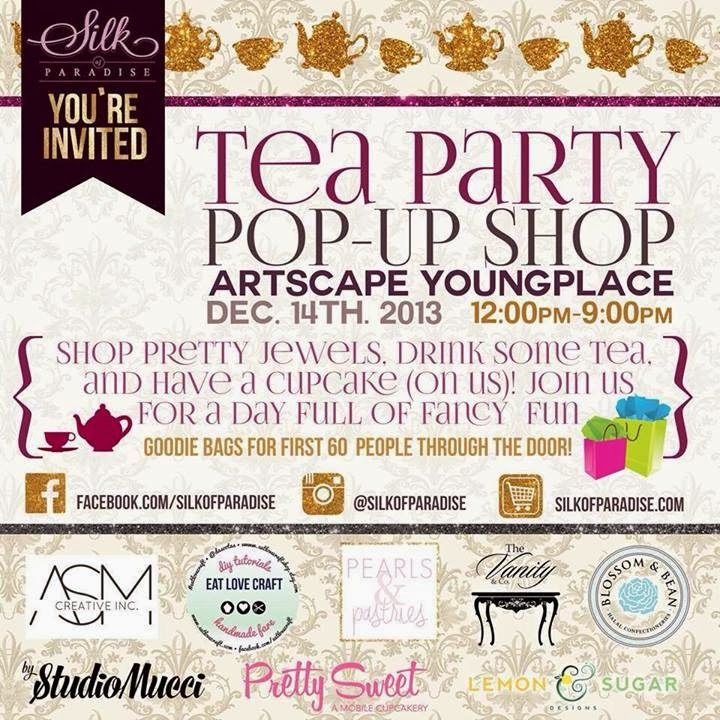 In the mean time, I wanted to announce that I will be having a gift wrapping booth at the Silk of Paradise Tea-Party on January 14, 2013. The host, Sundas from Silk of Paradise is showcasing her latest collection will also be treating everyone to cupcakes and tea. I encourage everyone to come out, this will be a hybrid of a great shopping experience with lots of local artisans from Toronto. Bring any gifts you need wrapped during for either the holidays or just any upcoming birthdays, anniversaries or ‘just because’! You can also get anything you purchase at the event wrapped. If you need a wrapping service in Toronto for the holidays, please send me an email and we can arrange for a pick up/drop off and wrapping options. The styles of ‘specialty’ & ‘basic’ will be posted online over the next few days. Follow me on Instagram, Twitter and Facebook for the fastest announcements and updates! The event will take place at the Artscape Youngplace at 180 Shaw street in Liberty Village in Toronto. If you love to shop local in Toronto and support great artisans and small business owners within the city there will definitely be quite the bunch at this event!